When it was me, sitting in the home office of our wonderful psychologist, on his particularly comfortable couch on a rainy and cold fall afternoon, I experienced both those feelings. A thousand thoughts ran through my mind as I tried to focus on what he was saying. But I couldn’t really. All I could think about was how thankful I was that throwing chairs across the room, crying in the grocery store because they were out of his favourite cereal, and being afraid of loud noises like the vacuum cleaner were instantly explained. Then, seconds later, mourning the fact that he might never be able to have the life every Mom dreams for their child – with an honest hard earned career, marriage and a family. It was a lot to take in. Then, a few hours later, realizing as you walk thorough the door of your home and see his smiling face, that it doesn’t really matter what he is diagnosed with, he will always be the same amazing person that you know and love with all your heart. Sometimes autistic disorders can steal your joy. You’re constantly faced with the day to day struggles, challenges and battles that come with the territory. So many special education meetings at school, behavioural support and social training, and just every day maintenance can be overbearing. Overwhelming. Exhausting. It’s hard to see beyond these things sometimes. But when you do, you see the wonderful gift you’ve been given. Because autistic disorders can bring such joy. That’s what this story is all about. 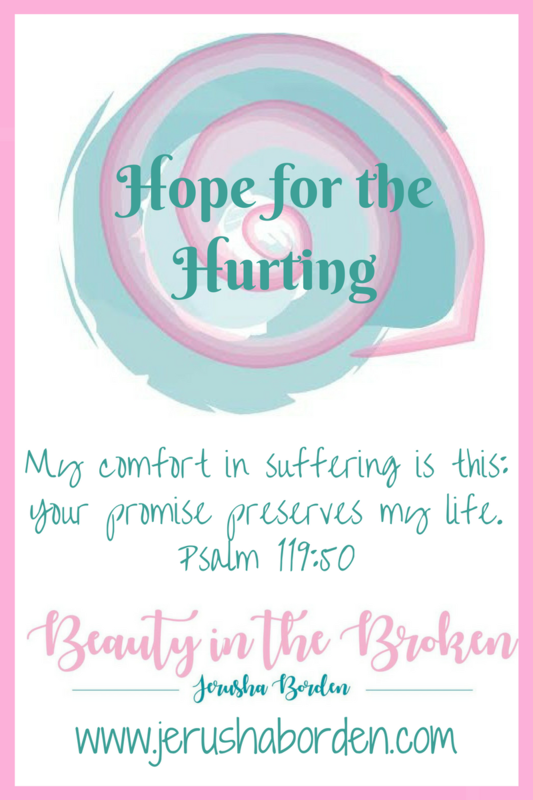 Our experiences living with a really joyful, sweet and funny boy who just so happens to have Aspergers – beauty in the broken.